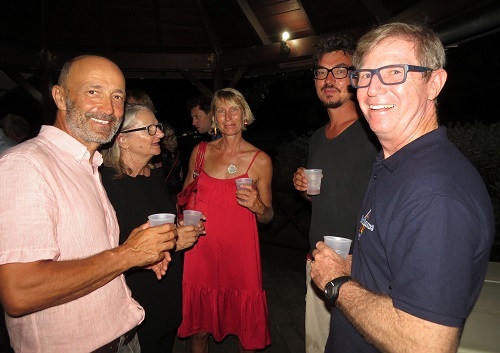 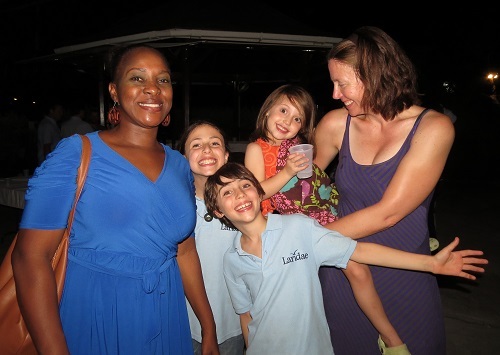 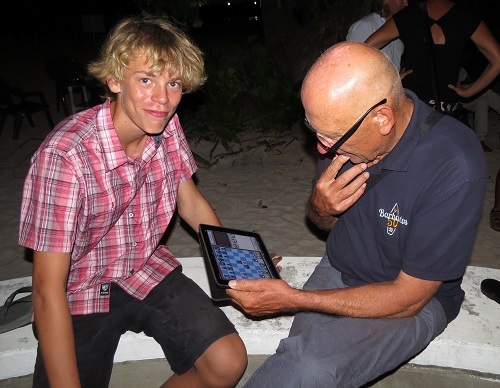 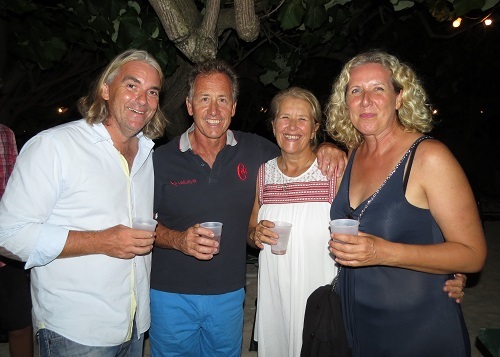 With the majority of the Barbados 50 yachts having now made landfall on the island, the Barbados Yacht Club showed typical Barbados hospitality in laying on a welcome party in its Beach Bar for the sailors on Saturday night. 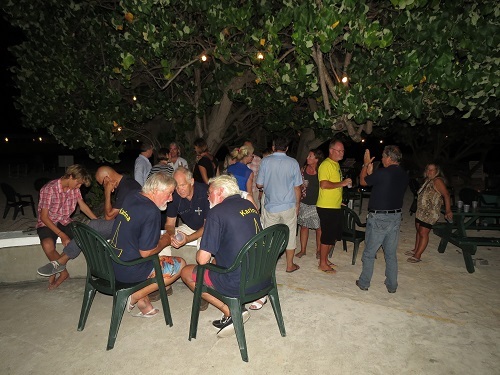 Rum punches with plenty of ice to temper the kick of the rum were savoured as the sailors met up with friends who had only just arrived in the last few days. 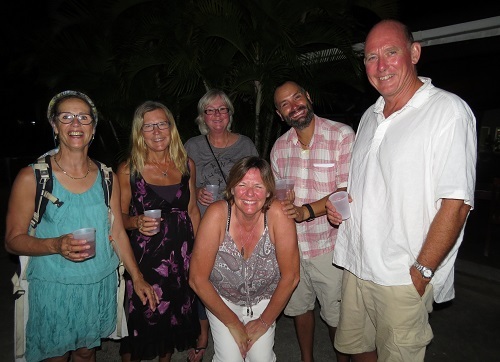 It seemed a long time since they had begun their journeys in Europe, and with many sea miles under their belt, time to enjoy the warm sand under their feet and the warming glass of a rum punch in the company of friends and family. 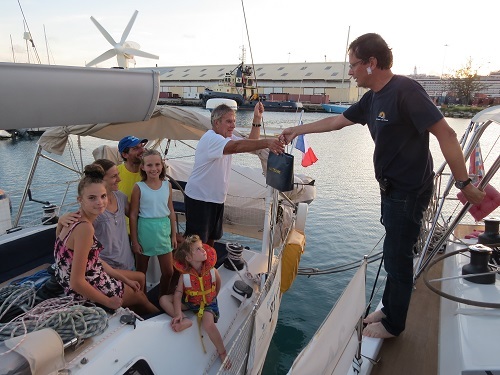 A quiet day for arrivals, in the afternoon the last family at sea, French yacht Maskali, slipped quietly into the harbour to dock alongside Oysterbar. 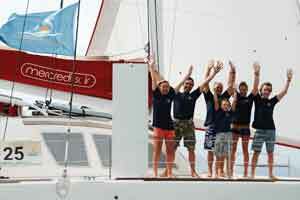 With three girls on board, Mathilde (12), Eléa (9) and Maelle (3), the Vergine family were happy to step ashore. 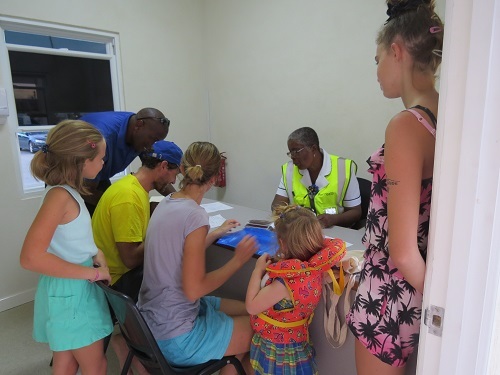 Even though it was a Sunday afternoon the local officials accompanied by agent Terry were ready to complete the necessary formalities. 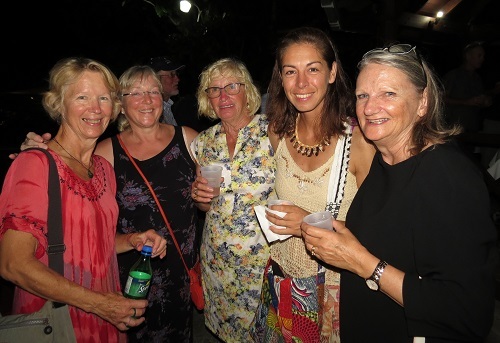 The island of Barbados and its people are gearing up for an exciting and memorable week as they take pride in celebrating 50 years of independence on 30 November. 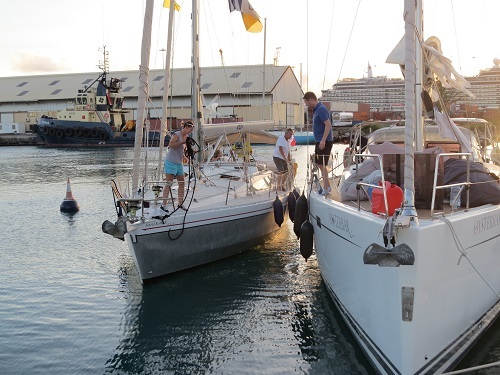 With almost all the Barbados 50 yachts arrived and docked in the centre of Bridgetown, the sailors hope to play a small part in this great celebration of a proud island nation, which for centuries has been the first welcome landfall for weary sailors at the end of their ocean crossing.